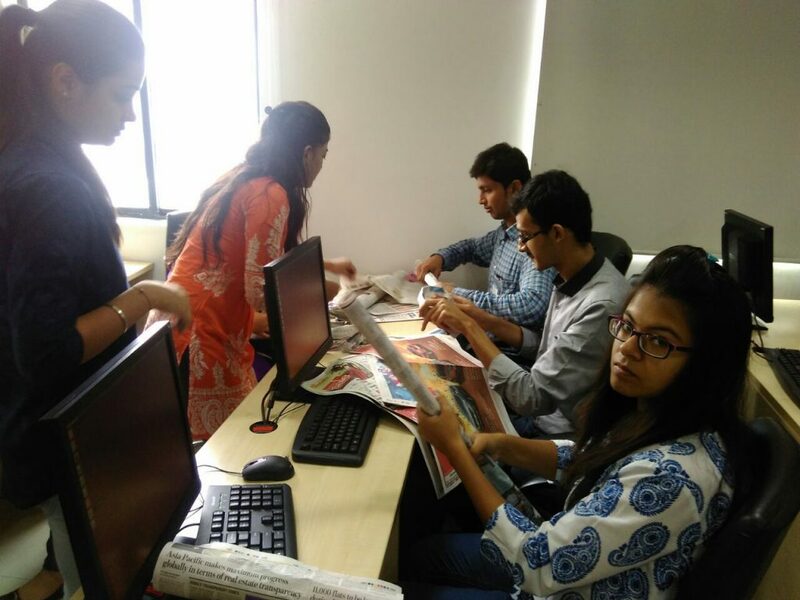 In an interview with AMCAT, Sachin Khurana, OSS Cube, shares how students can prepare for fresher job opportunities and why they should take skill assessments. Students should be ready to learn it all and do it all, says HR Leader at OSSCube. ‘Students have to be open and ready to adapt according to the industry’s demands’, believes Sachin Khurana, HR Leader, Culture of OSSCube. Khurana, with 9 years of HR strategy and employee engagement experience in MNCs, is one of the many influential voices to listen to, as their decisions will give rise to the future league of employees for their organisations. 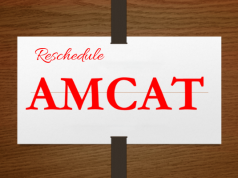 In an interview with AMCAT, this is one of the many insights that he shared with us. Read on to find what else he had to say over what are the current market trends, how students should prepare for it and why skill assessments help. What is your opinion on the market readiness of students in 2016-17? Students need to be ready to current technological demands. We need to up the game when it comes to student readiness. Because of it, industry insiders such as us, have to spend a lot of time, energy and resources in training them to make them ready for their first day at the job. I’m sure a lot of HR professionals will share this sentiment. In my experience, student readiness is not only related to their attitude, communication, logical and reasoning ability but is also to do with their preparedness in regards to current technological demands. Quite clearly, there is a gap. Colleges must invite industry people for not just one-off talks and sessions but for monthly or fortnightly sessions and workshops to offer extensive insights into the current technologies and trends. 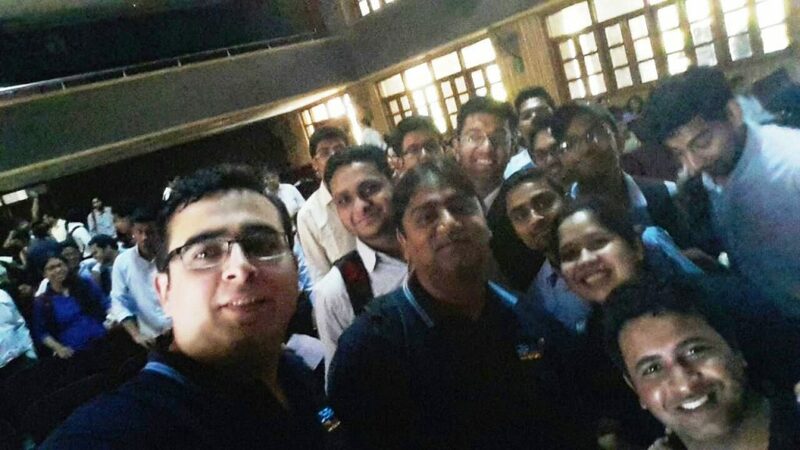 Learning from alumni should be made a mandatory part of their ongoing engagements. Internships should be introduced early on, their tenure should be increased. Regularly updating the curriculum according to industry demands should be seen as a necessity. They should attend seminars, webinars, workshops whenever possible; use MOOC platforms like EDX, Coursera, Linux Academy; go for online assessments; take part in hackathons and coding events; try creating apps, modules, explore technologies of the future like IOT, AI, etc. In short—they have to go beyond classroom education, so it becomes a smooth transition into the industry for them. That’s what organizations want. They want to know how proactive the student is. Q. What are the general trends towards campus hiring that students should know about? Competition might get stiffer for students. It won’t ease, because companies are (still) hiring but are raising the bar in the hiring criteria. And more colleges will mean more students, so more competition. The good part is that there are a lot of niche players, small enterprises, and startups working on various emerging technologies who are more than keen to hire from campuses. This is because they require agility from early on and students don’t have the baggage of unlearning. That’s exactly what the preference has been of late. Besides, companies love a clean slate. So, even if let’s say tomorrow bigger players decide on slashing their campus hiring, there are enough new players in the market who won’t miss a chance to recruit from campuses. 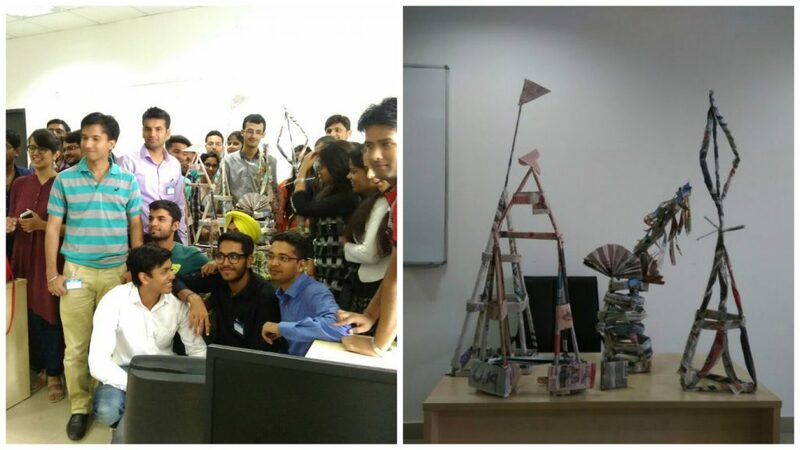 I also see students preferring startups and smaller companies, since they get to work on latest technologies, get a free hand and enormous scope of experimentation and learning. What traits does your industry and your company look for in campus hiring? Students need more than their degree to rise above the competition. 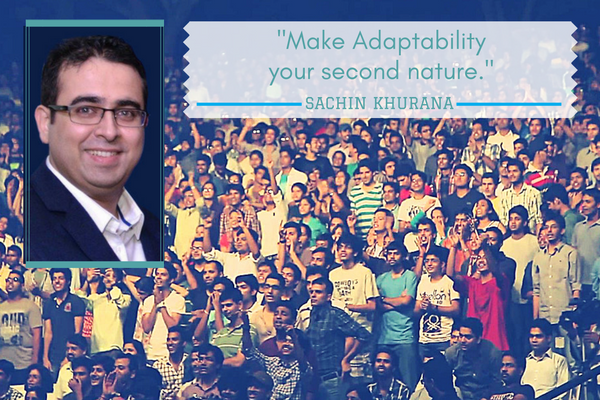 ‘Adaptability and Agility’ are the foremost traits we look for in people. Being rigid about only one technology or application, just because you have studied it in college and are good at it, is not the right approach. What if there is less demand for it tomorrow? What if the promising start-up company you’ve joined doesn’t entertain projects related to that application or technology? Another trait we look for (but find rare in students these days), is ‘patience’. I keep hearing things from young hires like: “I have done so much in this company, what’s next. I have worked on this project and this client, it’s time to move on.” Sadly, that’s not how it works. Being restless won’t help you. When the time comes, your project would get changed, your space would get changed. Companies today are looking for Full Stack engineers, which means wider technical stack learning and more efficiency. In fact, you must channel this restlessness into learning and explore new things faster. Q. 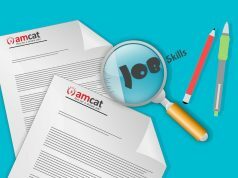 How has your experience been with skill assessment tests (over your entire work life)? What are the best ways to use them? 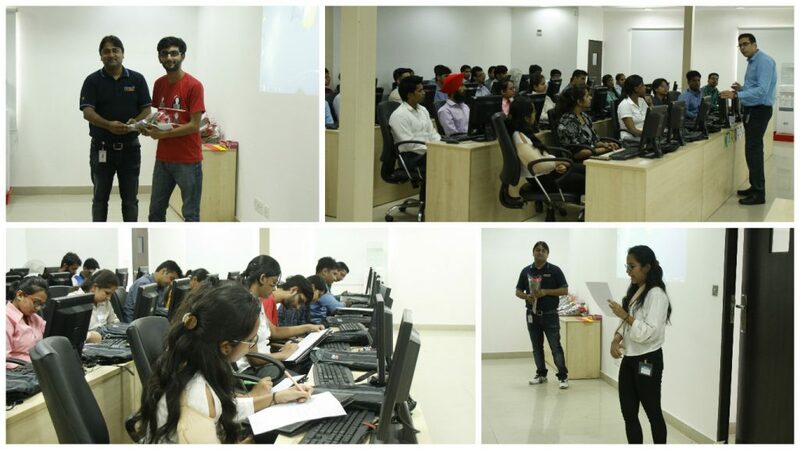 Training sessions with fresher hires at the OSSCube. With skill assessments, you’re not restricted to just specific campuses. It opens up the talent pool for us by bringing all deserving candidates on a single pedestal, no matter which college they belong too. The fact remains that all well-known or good colleges don’t have 100% deserving students, just as all lesser known colleges don’t have all undeserving ones. So it’s fair footing for one and all and adds to the diversity in the organisation. It’s great that skill assessment space today has evolved through automated, adaptive tools, and covers a wide spectrum whether it is coding, design, communication, analytical reasoning, etc. It’s become a fantastic bridge between students and organisations by helping students know where they need to improvise and what the companies want. For companies, it helps create a pipeline of sorts for suitable candidates who already meet their basic skill sets. The whole process has become transparent, quick and very effective. Q. What is your opinion of students who go through a skill assessment test vs. those who don’t? It will always boost the students’ confidence if they do well in the skill assessment. If they don’t, they will know their shortcomings. And for those who are not from big cities or colleges, it holds special significance, as they need to go the extra mile to keep up with the competition. They won’t know their strengths and weaknesses and might be overconfident or even totally unaware of their own potential. So, They can’t make themselves visible to a host of organisations which may have suitable opportunities. They are also oblivious to the needs of the corporate world. Q. 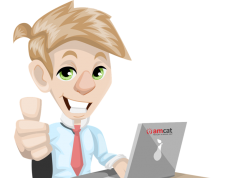 What have been the best hires through AMCAT for OSSCube? OSSCube has had around 20-25 percent of total positions in the organisation and all of our campus hiring through AMCAT in the last couple of years. 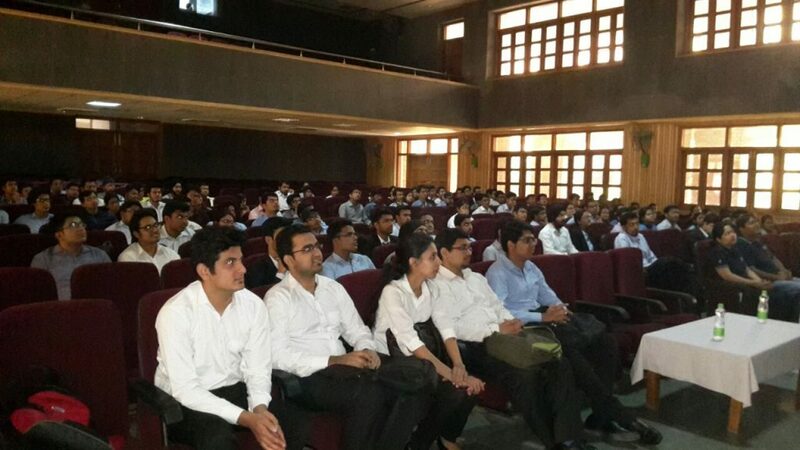 Many of these are from Tier 2 and Tier 3 colleges, yet they’re doing exceptionally well. This includes some star performers whom we have rewarded and whose contributions we’ve recognised during our annual conclave. Their own growth is significant. And they are aggressively contributing to the growth trajectory of the organization. It’s a win-win situation. Q. What is your advice to students preparing for placement interviews or campus hiring drives? Be career ready, be assessed. You need to be yourself, be prepared, put your best foot forward and be serious about getting hired. You need to do your technical groundwork, revisions and know your strengths and weaknesses as much as possible. Youngsters often tend to overstate things in an attempt to impress the interviewer. Sometimes they are also coerced by the interviewer to do so, don’t fall into that trap. Sound professional. Don’t let nervousness take the better of you – be confident, even if you don’t have an answer. Convey what you know as clearly and gently as possible. Go for mock interviews, have hacks and technicalities at your fingertips. Don’t beat around the bush, say you would love to find out about it. Position yourself as a learner rather than a know-it-all. Attitude counts.